We regularly update our media centre with news and press releases. You can see the latest additions here. 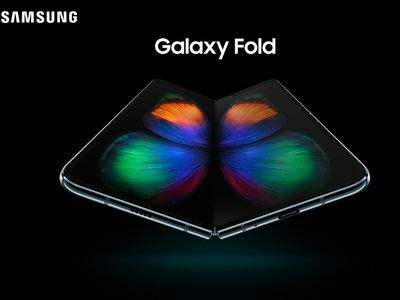 Fra den 3. maj kan Samsung Galaxy Fold købes hos YouSee. Allerede fra den 26. april kan den foldbare telefon prøves og bestilles i udvalgte butikker. TDC har sikret sig nye licenser ved Energistyrelsens auktion over mobile sende-frekvenser og gør sig nu klar til at etablere det nationale 5G-mobilnetværk. 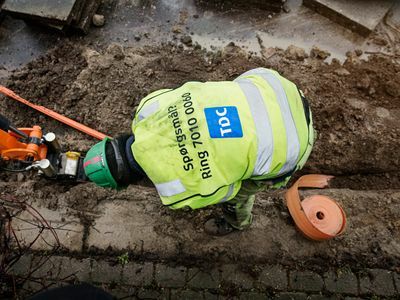 Omkring 1.000 husstande og virksomheder får nu tilbud om gratis tilslutning til TDC’s fibernet. 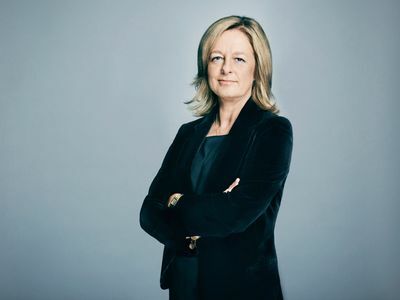 If you are a journalist, you can contact the TDC Group’s duty press officer on 70 20 35 10, tdcpresse@tdc.dk or by email to one of the addresses below. If you are a customer, please contact our customer service department 70 70 90 90 (TDC Business) or 70 70 40 40 (YouSee). You will find our press photos that you can use freely here. They are divided into shots of employees and genre images. TDC strive to provide stakeholders with the relevant information for making reasoned investment decisions. Responsibility and sustainability form a natural part of our business. This stems from our historical heritage and our role in society. We work to bring people closer together. Our objective is to remove distances in friendships and companies through the application of technology.